Our good friends at Touch Loops recently released World Shakers, a vast collection of shakers and loops and one shots for use in a variety of genres and at varying tempos. Available at the DontCrack store from today for only $24.99. World shakers is the ultimate collection of beautifully performed, recorded and designed shaker loops and one shots. From rough and ready seed shakers to glossy Cabasa’s Touch Loops have covered an incredible amount of ground to ensure whatever your production needs is held within this epic percussion sample pack. Included you’ll find tuned percussion, pace giving tambourines, rich and hearty seeded African Juju shakers akin to Flying Lotus and the beat heavy jazz movements, glossy sand shakers that beautiful sit within your mix and compliment your beat all the way through to the beasty rough tones that grip the listener, dragging your beat into the next bar. The collection was designed with all genres in mind so tempos cover everything from house to techno, hip-hop to DnB and more so you’ll never need to stretch or process losing valuable character. Also included; an enormous batch of one shots from each of the pieces used across a range of velocities offering maximum flexibility and sonic possibilities. So if you’re looking for an incredible useful tool that’s rich in performance or organic style then this ones for you – an absolute beauty! 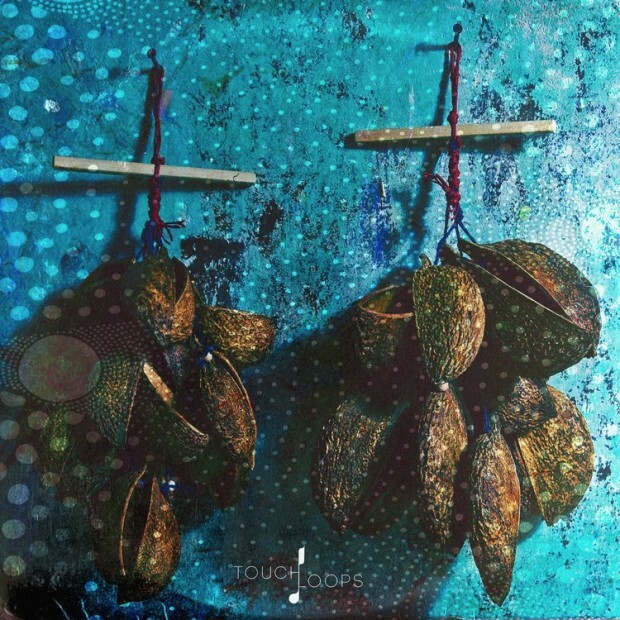 This entry was posted in DontCrack, Sounds and tagged African, Dnb, Drum and Bass, Hip-Hop, Jazz, Loops, One Shots, Percusision, Shaker, Tambourine, Techno, Touch Loops, World Shakers. Bookmark the permalink.